This 10 oz. stainless steel food jar is vacuum insulated to keep foods at just the right temperature. 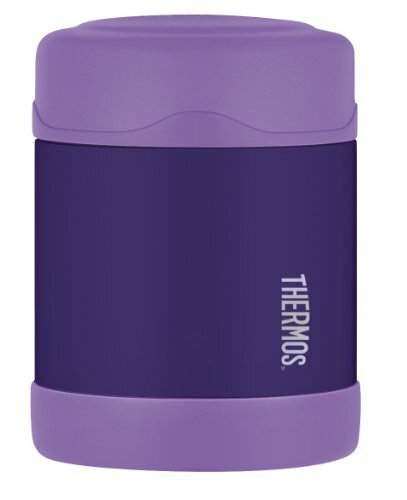 Keeps foods hot for 5 hours or cold for 7 hours. The wide mouth opening makes it easy to fill, serve from and clean.